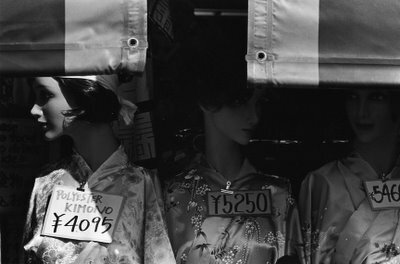 Click on the Title or the picture to see a collection of my black and white prints from Japan. I printed this series myself for my Photo II class at Rockland Community College. Any criticisms are welcome!